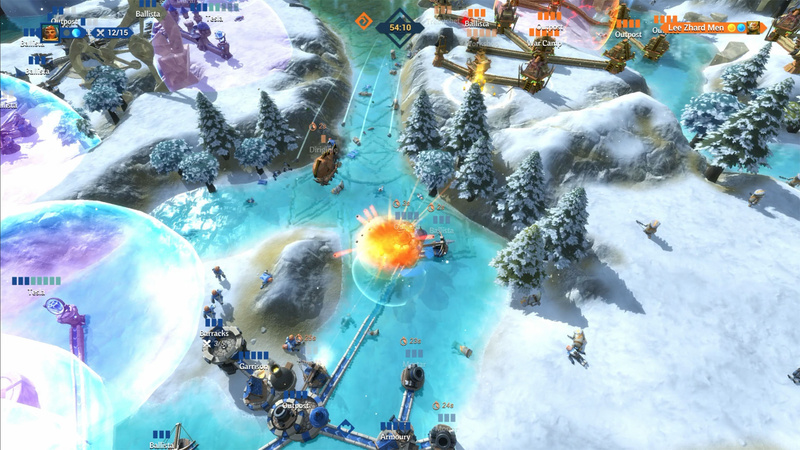 Blowfish Studios has revealed that its action-strategy game hybrid Siegecraft Commander is strategically catapulting its way to a release on Nintendo Switch later this month. The game tasks players with leading an army of troops on a raging battlefield, constructing a network of offensive and defensive structures to strengthen their positions and demolish enemy fortifications along the way. 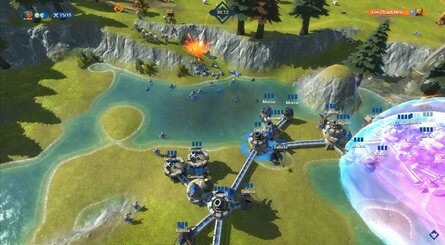 To expand their battlements, players catapult structures across the warzone, creating a web of connected towers linking back to the spires that spawned them and, ultimately, the central base. Catapults can launch everything from new structures to explosives and even cows (as seen in the trailer above), all while deploying infantry to attack the opposing forces. 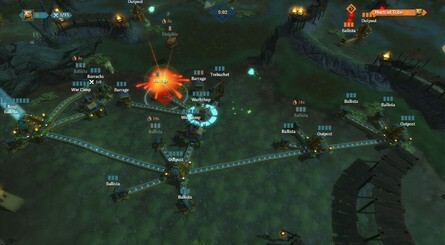 The game features two eight-level single-player campaigns starring either a defence-focused band of knights or a tribe of offensive Lizardmen. Local split-screen and online cross-platform multiplayer for 2-4 players between Switch, Xbox One, and PC is also available (it would appear that PS4 does not support this feature). "Siegecraft Commander is a good idea which very nearly works. 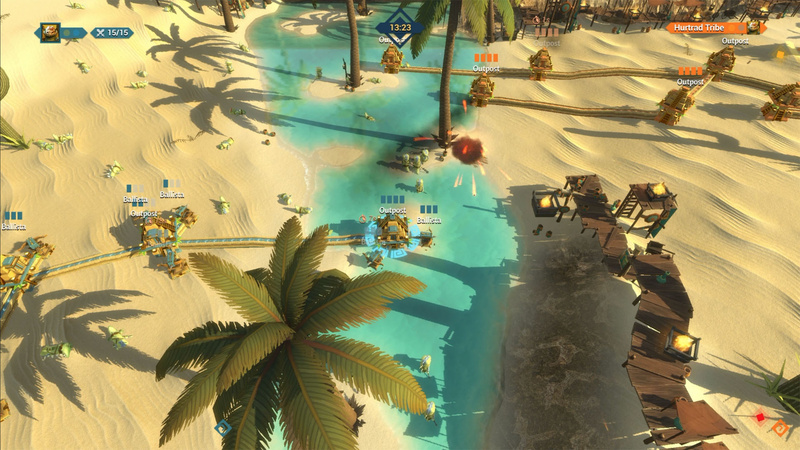 There is a lot of game packed in, and if a decent multiplayer community can be formed then it could be a fun one to be part of. The problem is the wonky control system which never quite feels right and undermines much of the good stuff on display." The game is now available to pre-order on the Nintendo Switch eShop for $19.99 / €19.99 and will launch on 19th September. Do you have higher hopes for this one when it arrives on Switch? Feel free to share your thoughts with us down below. I love how the article is written like its trying to sell this game to us, then after a couple paragraphs it reads "Oh wait, this game's a 5/10, don't bother." Will check out a few video reviews for PS4 version. Might be something I could overlook a few flaws in. 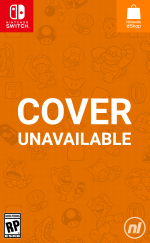 Basically I figure it's between which one of this of mushroom wars gets a deep sale first. Lol I purchased this on PS4 for the sole purpose of the easy platinum. @TJWorks You never want to be too negative on your website before a game’s actual release. It’s funny how they had to dance around the fact they didn’t find this game very fun. At least they did mention it’s previous score though.